There is increasing pressure these days to find event venues that offer something new and unique from the norm. People expect event planners to exceed expectations and push the boundaries to offer an exceptional experience. 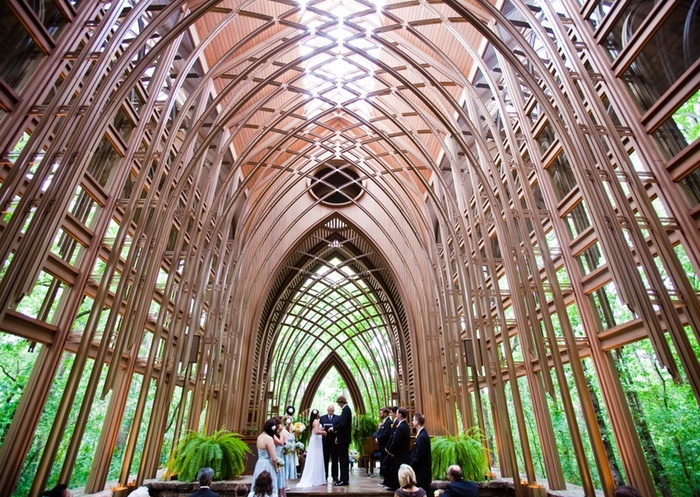 Recent trends have seen a growing demand for unusual venues. Places unused before are now fair game, such as caves, forgotten historical buildings, abandoned warehouses or natural landmarks. Now there are dedicated services to find the most unique and quirky venues. Thankfully, the UK can boast a goldmine of unique locations that can be repurposed for staging events. Whether you’re seeking gardens, former prisons, abandoned power stations or zoos – the UK has it all. What makes a venue unique or quirky? It could be the location that makes a venue stand out. A room underneath a bridge or a sea cave for example. Perhaps it offers an unusual central feature such as a dinosaur replica, water fountain or a sculpture. The venue could offer an unusual mix of location and purpose, such as fine dining in a cave, a meeting in a former public toilet or a product launch in a museum for example. The venue might be in a secret or hidden location, such as an underground space, in the centre of a maze or just off a mysterious alleyway. Holding an event in a former nuclear bunker also offers a level of mystery and intrigue. A hugely historical location provides a special and unique atmosphere which can be difficult to recreate elsewhere. The location or purpose doesn’t have to be unusual, it could simply be a place with incredible architecture. Let the architecture do the talking with Art Deco grace, extreme contemporary minimalism or dark, gothic power. Why do people want unusual venues? For decades, all events occurred at similar type venues, which people just became bored of. Innovation can only reach so far, when you’re trying to create something exceptional within the same old spaces. By attempting something different, you open up the opportunity to experience new things. Perhaps not so much anymore, but initially, unusual venues were often more affordable. Many venues had no idea of their worth and so accepted modest payments. Whilst there aren’t as many bargains to be found today, it is still worth hunting down spaces with potential that are currently not being used for event purposes. Today’s consumers are becoming harder to please. They’ve been there, done that and got the t-shirt! People are seeking an experience unlike others they’ve had before. That is why event planners are determined to provide the wow factor. The days of the grand halls and chandeliers were numbered when the trend took off, planners now sought funky venues to wake their attendees up from their complacency.